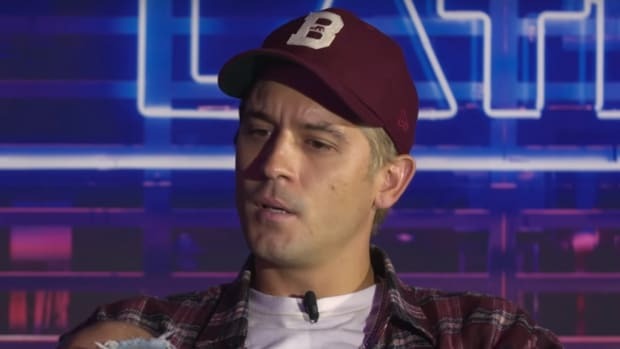 To celebrate the release of his third studio album, The Beautiful & Damned, G-Eazy made an appearance on Sway last week, where the Bay Area native discussed the motivation and inspiration behind his latest LP. 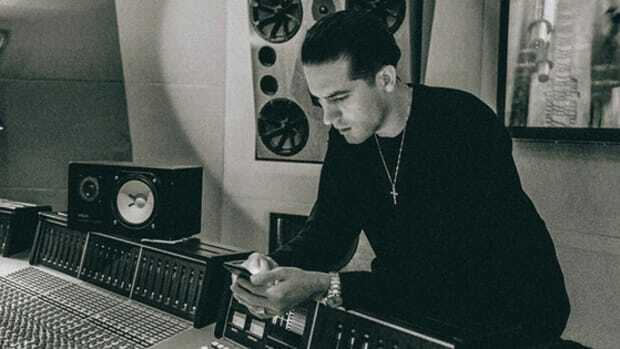 The Beautiful & Damned is a vexed, double-disc concept album meant to showcase the constant struggle between liquored-up G-Eazy and Gerald, who the artist says is tasked with always cleaning up his messes. 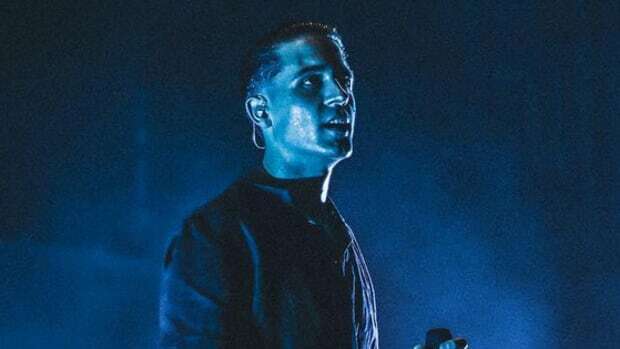 After a string of coincidences, manager Al Branch and photographer Bobby Bruderle both came to him with the idea of writing and shooting an accompanying short film. Sounds great, right? 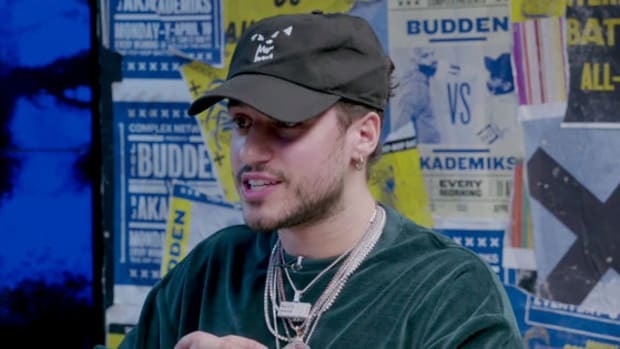 Unfortunately, G was set to go on tour four days later and, while the label loved the idea, the film was not in the budget. Never one to shy away from taking a risk, the leap of faith to produce the film paid off in the form of an Apple premiere. 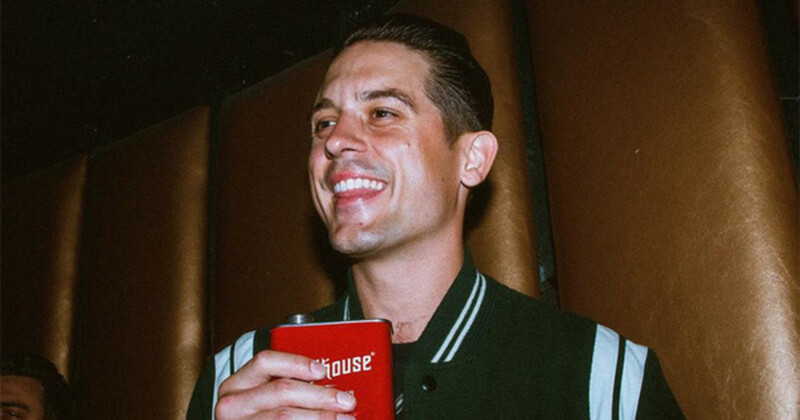 Now with three albums and as many mixtapes as he has Platinum plaques, the look on G-Eazy’s face as he shares this story is a friendly reminder that, even for rich and famous artists, a million dollars is no small amount of money. 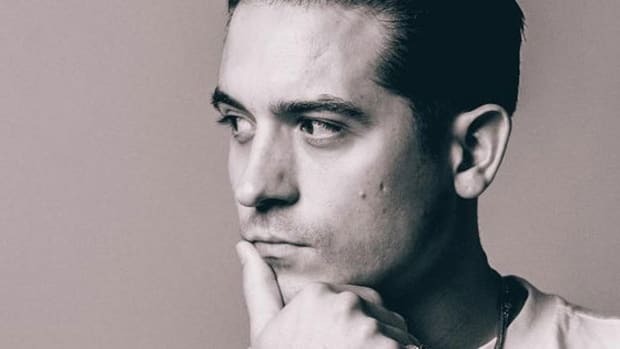 G&apos;s self-belief is a great reminder that artists should always expect and be ready to invest in themselves. 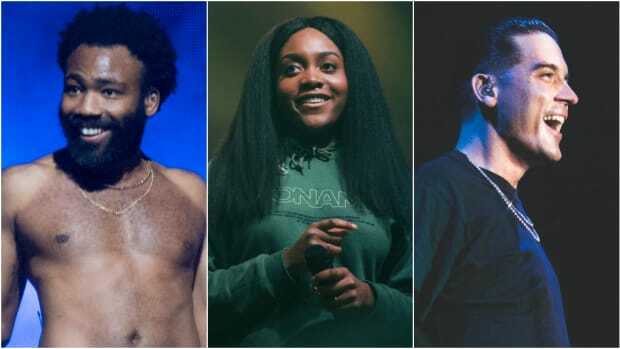 Whether an artist is going triple-Platinum or just hit his or her first thousand followers, earnings should always be funneled back into growing the business. 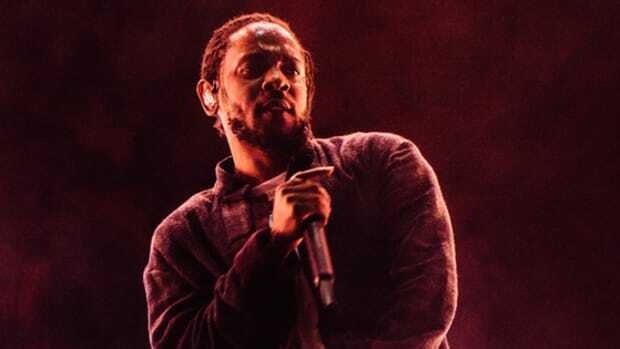 Furthermore, there is no stage in an artist’s career when a label should be relied upon to handle everything. A label works for the artist, but artists must always remember to work for themselves too. 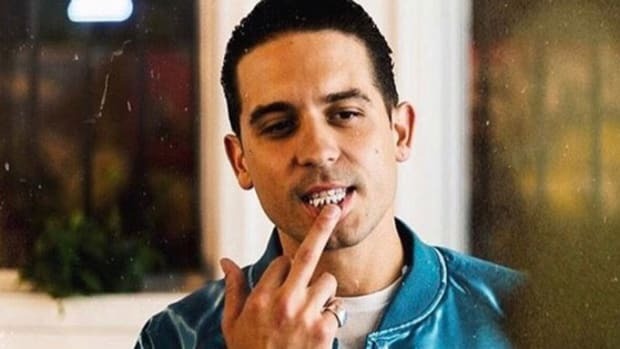 G-Eazy Lost "Millions" Walking Away From H&M, Staying Would Have Been "Career Suicide"
“I don’t look at these albums like just music; it sounds like an actual film."